Fawkner as a suburb is known to be a mix bowl of cultures. 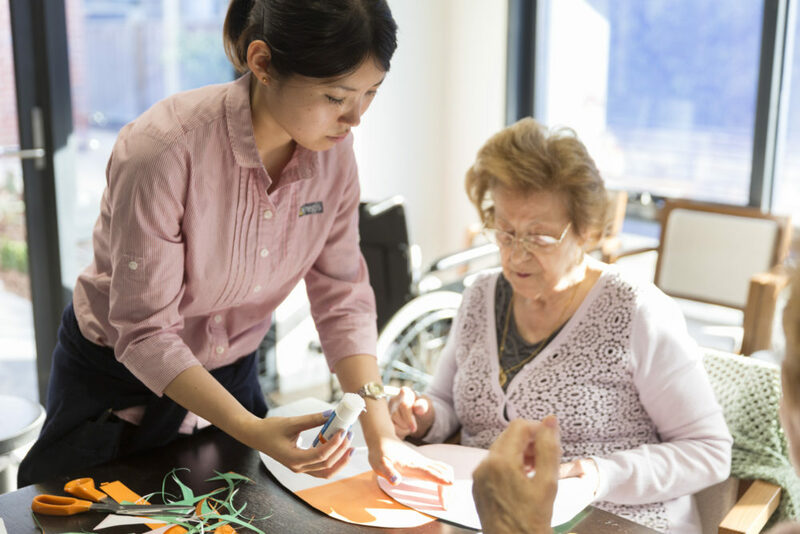 With a large Italian community living within the suburb, our services and lifestyle programs at Regis aged care in Fawkner reflects just that. 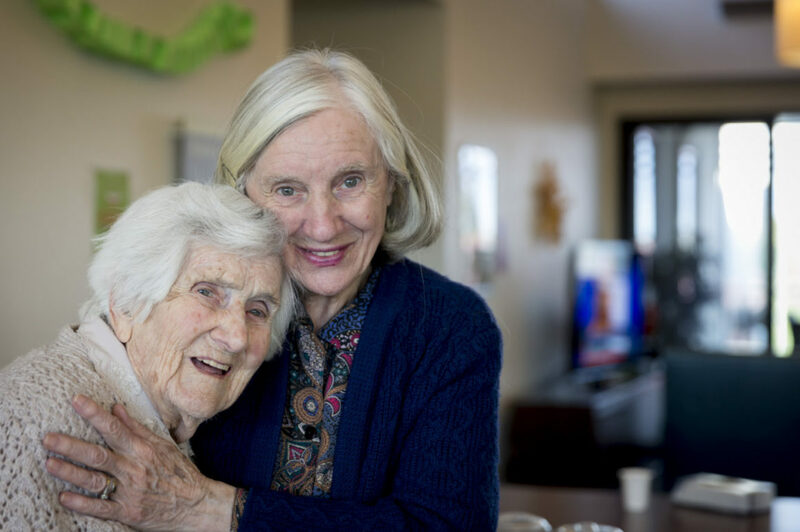 We like to encourage our residents to be social and active within our aged care communities. Our lifestyle program and menu selections are a reflection of the Italian influences in this area, and we have incorporated this through traditional Italian activities and cuisine available at Regis. Regis aged care Fawkner is located on Major Road in Fawkner; in close proximity to Gowrie and Fawkner train stations. Book a tour with us today here, or call us on 1300 998 100 to find out more.